Explore this index to the probate material of the various courts of the Diocese of Salisbury created by the British Record Society. 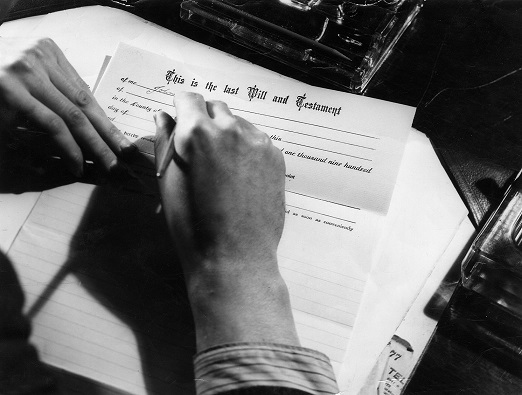 Discover if your ancestor’s probate records have survived through the centuries. The original wills are held at Wiltshire and Swindon Archives located in Chippenham, Wiltshire, England. The reference provided here is the same full reference as required by the Archives. This British Record Society (BRS) index was produced as part of the Wiltshire Wills Project, being a collaboration between Wiltshire and Swindon Archives and the BRS. The original introduction written by the British Record Society if available. Sub-Dean's Court covering Salisbury and Stratford sub Castle, and the Dean's Court. There were several small jurisdictions covering either a single parish or group of parishes, attached to various lay or clerical dignitaries. As a result, there are records for 29 different jurisdictions at Wiltshire and Swindon Archives, covering the whole of Wiltshire, parts of Dorset, Hampshire and Berkshire and the Devon parish of Uffculme. These records are also available as part of Findmypast’s England & Wales Published Wills. In that search you are able to use the Name search to search the entire document.